President Schulz condemned the brutal terrorist attack on peaceful demonstrators as an attack on democracy and voiced concern at the escalating violence and polarisation in Turkey ahead of the elections. The President appealed for a ceasefire and a return to the political process with the Kurds. He stressed that freedom and pluralism of the media must be defended by the state as an essential pillar of democracy. 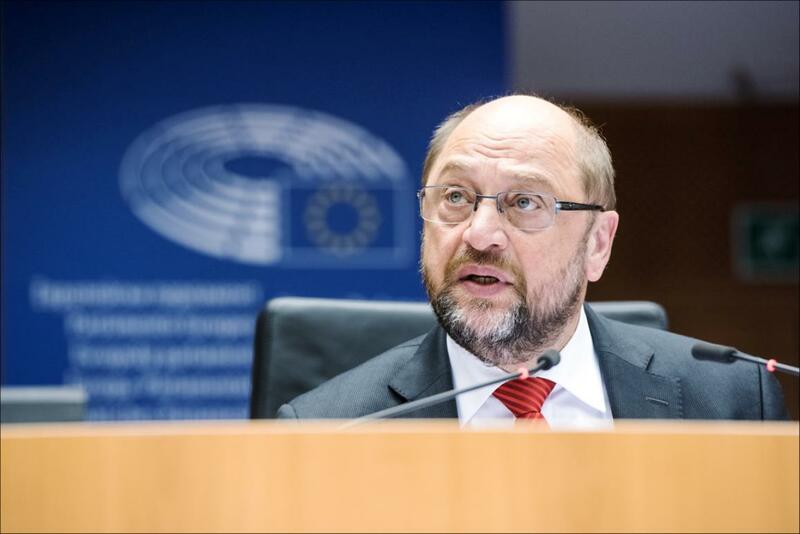 Mr Schulz announced that the House would hear statements by the Council and Commission at 19.30 on the consequences of the European Court of Justice (ECJ) ruling invalidating the US Safe Harbour Decision. Votes on two reports concerning candidates Wilhelm Molterer (AT) and Iliyana Tsanova (BG) proposed by the EFSI Steering Board for the posts of managing director and deputy managing director of EFSI were added to the agenda.